Even while pursuing a double major in nursing and business administration, Hannah Peevy still manages to be a standout student-athlete. 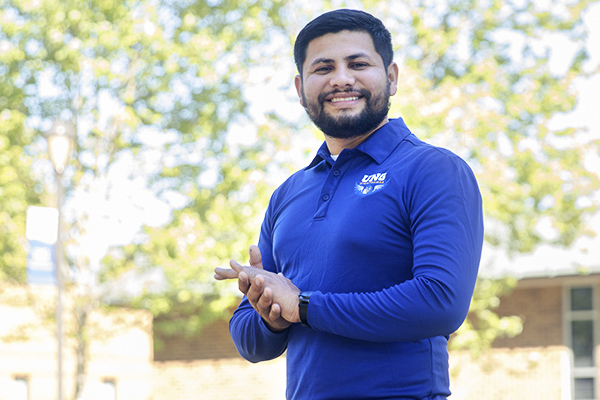 "Being a part of the UNG community has been the best experience, and has given me the best environment to foster and develop my dreams," Peevy says. "I appreciate the rich traditional background of blended military and civilian values that characterize UNG. I have gained many opportunities to work closely with our community through the Student Athlete Advisory Committee (SAAC) on campus in our regular community engagement activities as well as our Make-A-Wish Initiative. I cannot thank the athletic department, my coaches and professors enough for their continuous support. They have pushed me to break boundaries and accomplish as much as I can." 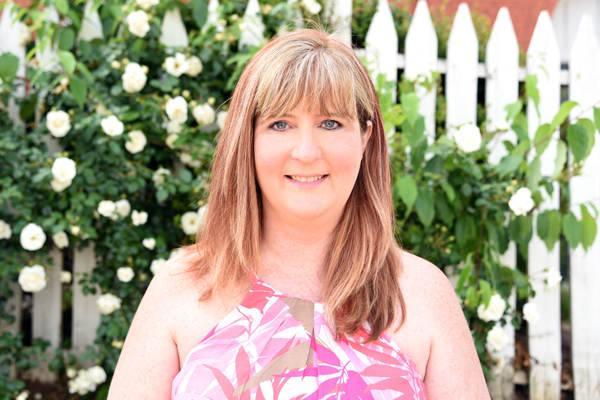 Eventually, Peevy wants to further her education with a master's degree in either nursing education, nursing infectious disease, family nurse practitioner, or health administration. 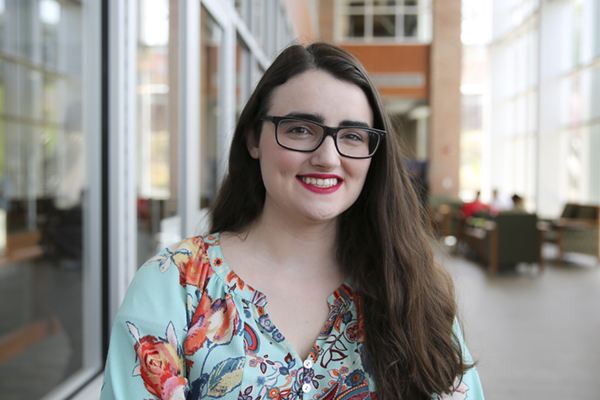 "I chose UNG because of the community, area, and structure of excellence," Peevy says. "I had a 4.0 GPA in high school with AP classes, making me eligible to attend a variety of universities or colleges, but I only applied to UNG because I had my heart set on it. It was home, and it fits me." 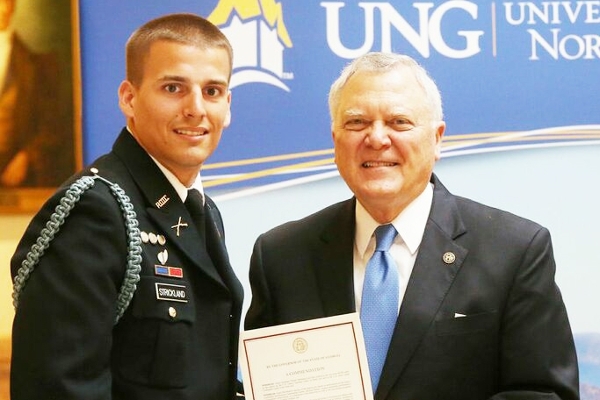 2LT Chase Strickland, who commissioned and graduated from UNG in May 2015, was ranked the top ROTC cadet in the nation his senior year. While waiting to apply to a degree program, non-traditional student Jennifer Young took a "light bulb moment" and turned it into a nonprofit that is impacting the world. Cristian Ramos, alumnus communications major with a concentration in organizational leadership is a natural leader. Kalub Anderson was on a mission. A deeply spiritual leader, upon graduation he followed his dream to be a full-time missionary.